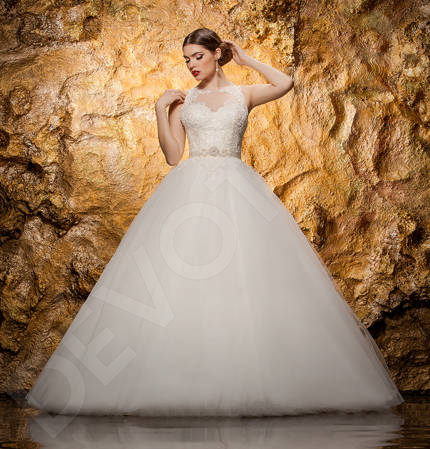 Beauty isn’t a size, which is why our plus-size wedding gowns are made of the finest materials and will have you feeling like your best self in no time. 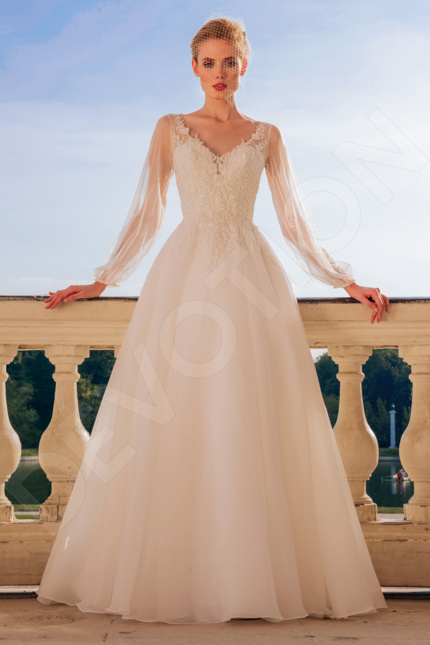 Thanks to their clever tailoring, our wedding gowns flatter your body shape and let you hold yourself with confidence and the utmost elegance. 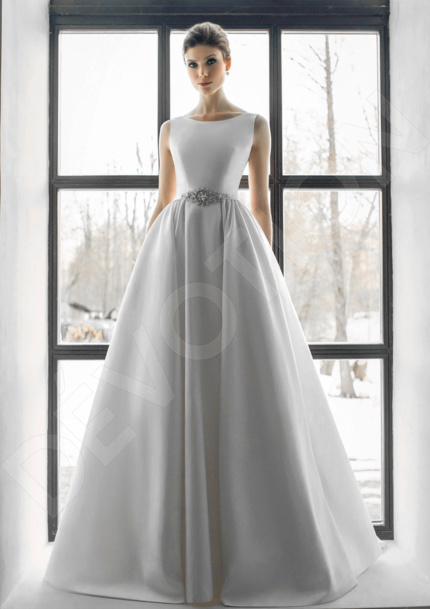 You can keep things simple with the sheath cut gown that ever so gently grazes over your figure and obstructs no movement whatsoever, whether Grecian or Empire, your curves and posture will be put on a pedestal. 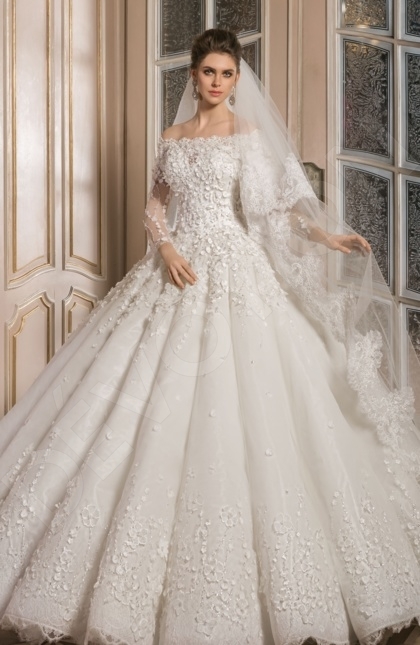 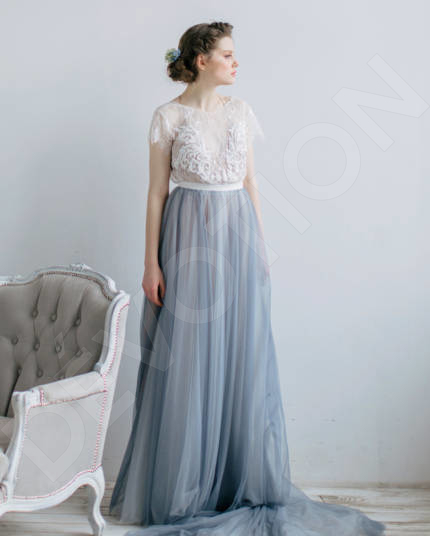 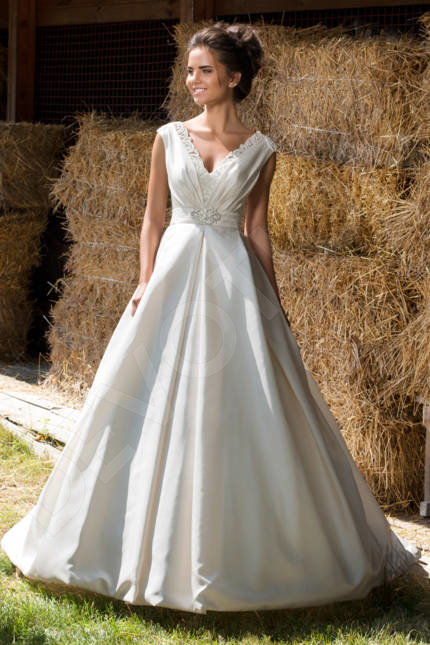 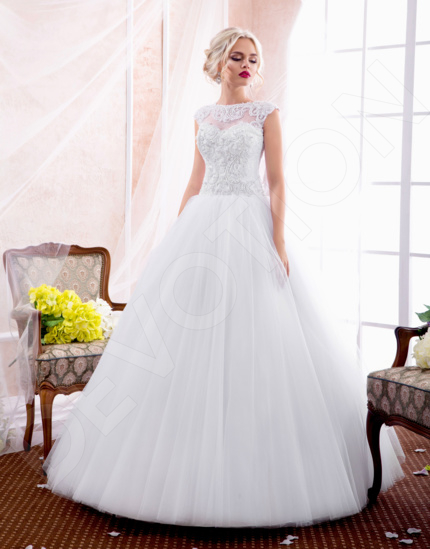 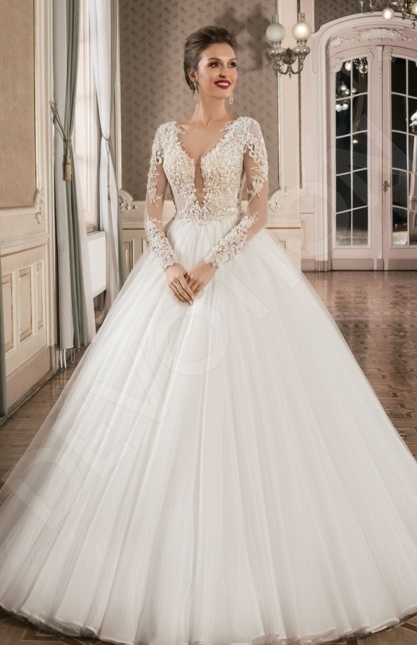 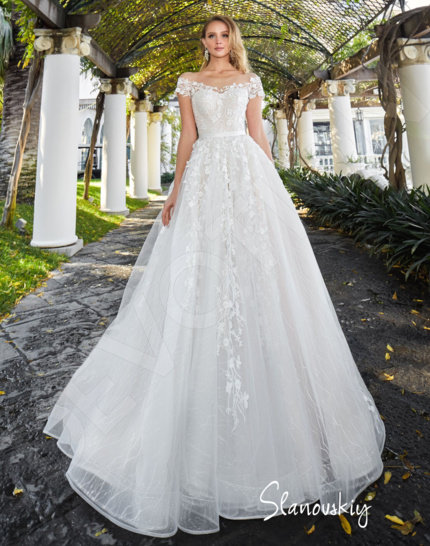 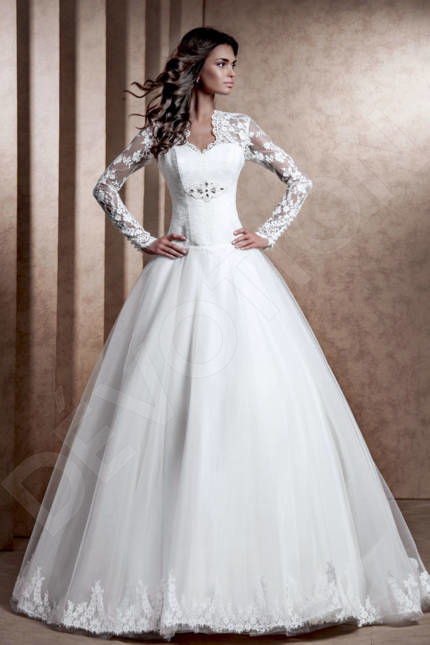 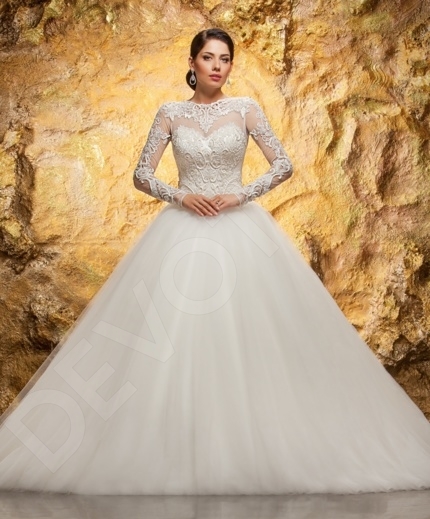 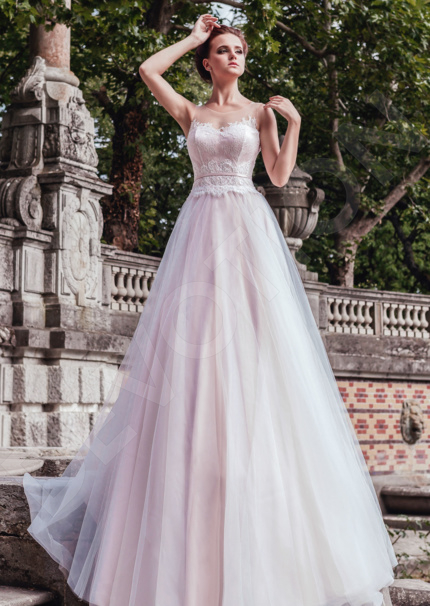 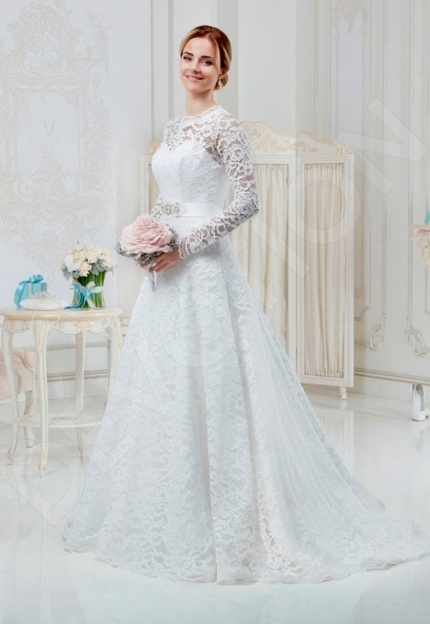 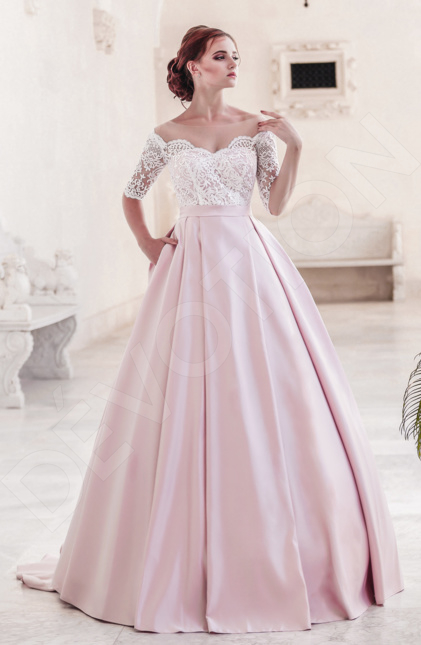 The traditional A-cut and princess wedding gowns are a winner and its clever combination of form-hugging corset and voluminous skirt not only accentuates the waistline, but the weightless skirt turns every move you make into a heavenly stroll. 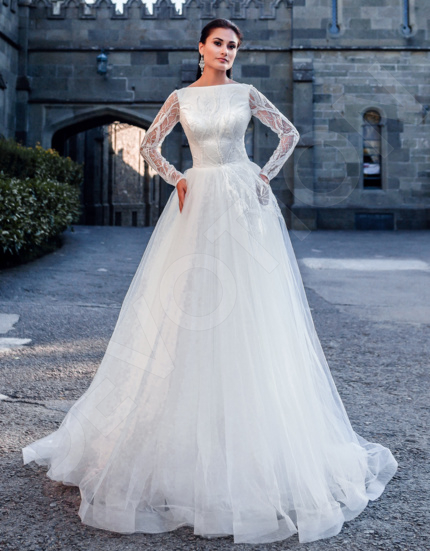 Sleeves or no sleeves, we’ve got it all here, keep things chic and Boho with some delicate ruffle sleeves, or channel the royal look with full length sleeves in either fabric or lace. 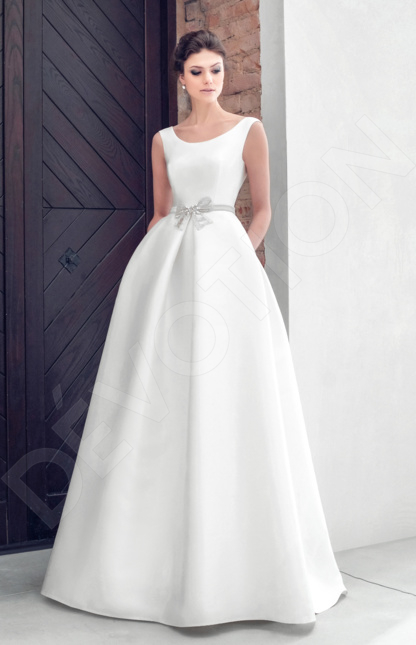 Whether you want to keep things simple with a minimalist gown or want to add a pop of sparkle, we’ve got it all here. 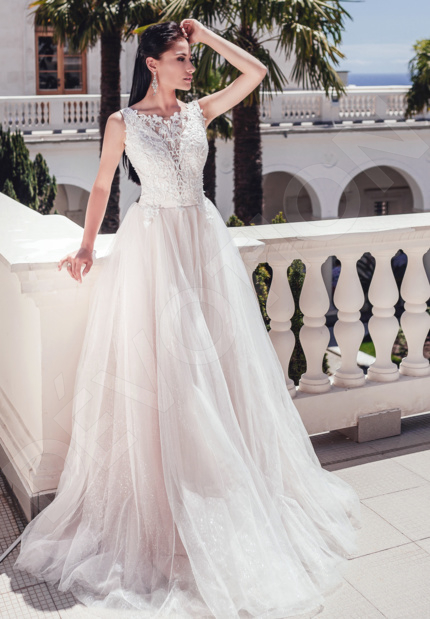 The delicate lace overlays fill your look with purity and chic, while the sparkling sequin and bead décor amplifies your bridal glow, drawing attention to all the right places. 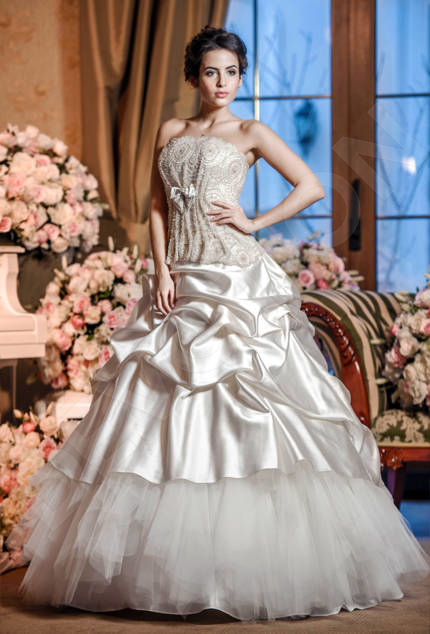 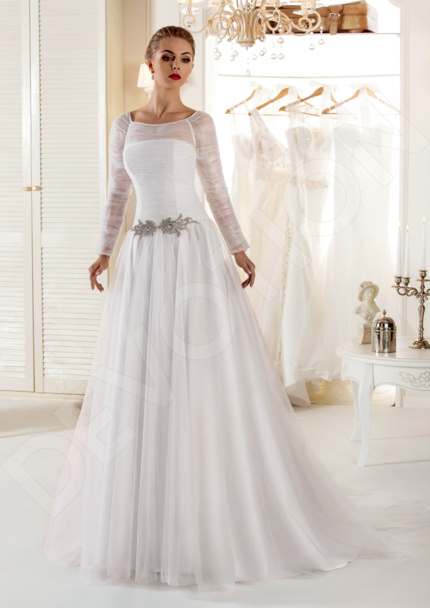 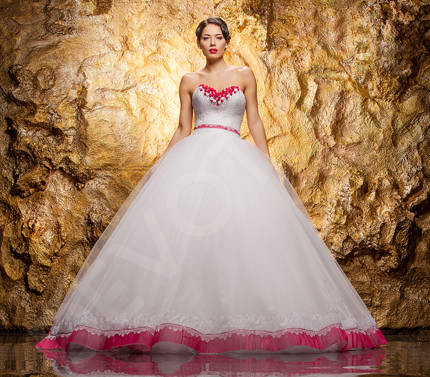 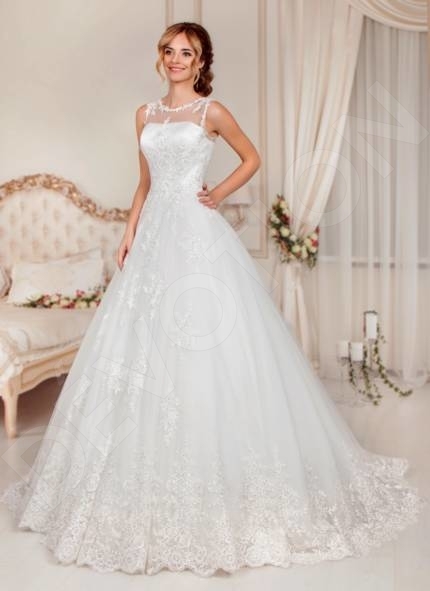 Our gowns fit you like a glove and compliment your figure in every way possible. 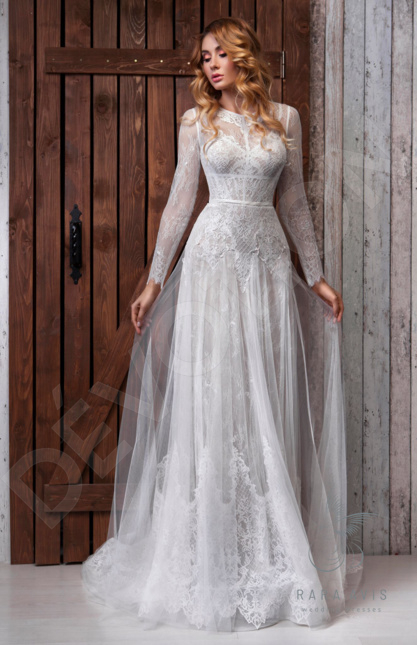 Make your way down the aisle looking your most fabulous.